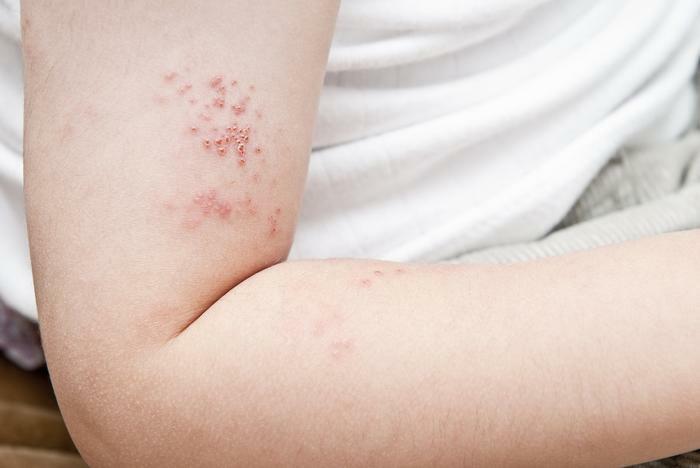 Consumers may recall those old commercials and health announcements informing them that if they’ve ever had the chicken pox, then the shingles virus is already inside them. But a recent study shows that shingles also increases cardiovascular risks. A team of South Korean researchers analyzed data from the National Health Insurance Service’s “medical check-up” database and found that those who contracted shingles tended to have higher risks of heart attack and stroke. While the exact cause of this relationship remains unknown, Dr. Sung-Han Kim says that it’s important for patients and doctors to be aware of the findings. “While these findings require further study into the mechanism that causes shingles patients to have an increased risk of heart attack and stroke, it is important that physicians treating these patients make them aware of their increased risk,” he said. Kim and his colleagues analyzed nearly 520,000 patients who were tracked from 2003-2013, over 23,000 of whom developed shingles during the study period. After creating a cohort with just as many shingles-free patients to serve as control subjects, the researchers looked for common characteristics in the experimental group. They found that patients with shingles were most likely to have common risk factors associated with stroke and heart attack, such as old age, high blood pressure, diabetes, and high cholesterol. Other findings suggested that most shingles patients tended to be women, have lower smoking rates, lower alcohol intake, more frequent exercise habits, and be part of a higher socioeconomic class. After assessing each patient’s medical history, the researchers concluded that shingles increased the risk of heart attack by 59%, the risk of stroke by 35%, and the risk of experiencing both by 41%. Stroke risks were highest for those under the age of 40, and the risk of both stroke and heart attack were highest within the first year after the onset of shingles. According to the Centers for Disease Control and Prevention (CDC) one out of every three people in the U.S. will go on to develop shingles in their lifetime. And, since the risk of shingles increases as a person gets older, the findings related to cardiovascular risks could be especially important for preventing premature death. The full study has been published in the Journal of the American College of Cardiology.